What if your blog had built-in little passive income streams that earned consistent income without you having to create any products, sell any courses, or offer any services? Here’s a crazy revelation: It can. You’re spending every free minute working on your blog without a dime to show for it. When you’re not working on it, you’re thinking about stressing over it. You spend week after week churning out EPIC blog content just hoping to get enough traffic to make some money from ads or sponsored posts. You’re overwhelmed and frustrated by all the different information out there. You cringe when you think about how much time you’ve wasted researching how to make money with your blog. You wish there was a simple SYSTEM you could follow and implement that would take the guesswork out of the whole process. If you hear someone say, “just create an ebook or course” one more time, you’re going to scream. Like it’s just sooo easy… there’s how to create it, what to include, how to know if your readers will like it, writing a sales page and email sequences, setting up payment, and dealing with customer service… yeah, that’s not gonna happen anytime soon. You’ve dipped your toes into affiliate marketing because someone somewhere told you it was easy, but you haven’t made a dime. You don’t know where to find the best affiliate programs and even if you did, you have no idea what to actually do with them to make money. The whole “making money with your blog” thing is starting to feel like a pipe dream, and you’re tired of telling your hubby (and yourself) that it’s going to happen… soon… someday. Frustrated by all the conflicting information, you just can’t figure out this whole passive income thing that “big bloggers” seem to find so easily. You’re thisclose to giving up. All the early mornings, late nights, and stolen hours during the babies’ naptime you’ve put into your blog is starting to feel like a waste of your rare and precious time. If so, stay right here, you’re exactly where you need to be. Your blog had little passive income streams that brought in consistent revenue every month due to simple systems and strategic blog posts you’ve put in place. You feel confident in your blog profit strategy. No more wasting time on creating content that you hope people will like and that might bring in a profit. You KNOW that what you’re doing is effective and your blog and income growth prove it! You’ve finally demystified affiliate marketing and are leveraging it in a major way to bring in consistent income from your blog. Blogging no longer feels like another chore on your long list of to-dos. It’s actually a fun, exciting, and fulfilling part of your life that you’re proud of and love to share about with your IRL friends and family. You feel accomplished and can’t wait to get back to your keyboard each day. This can be your reality if you use affiliate marketing the right way on your blog. 107+ affiliate programs and a simple SYSTEM that makes earning affiliate income effortless and fun! 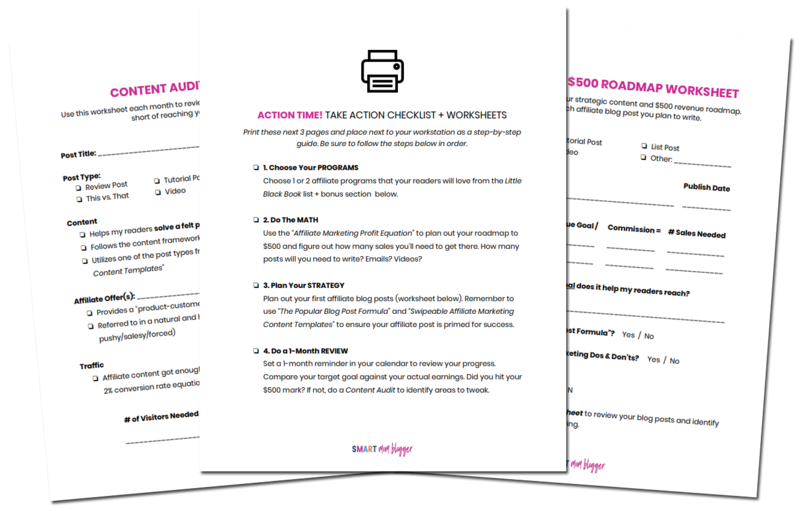 👉 Printable worksheets and action checklists to make it all easy-peasy! Simple traffic-getting strategies designed for beginner bloggers to increase pageviews and get real results. These are the exact same 3 strategies I used to grow traffic the first year on my own brand new blog! 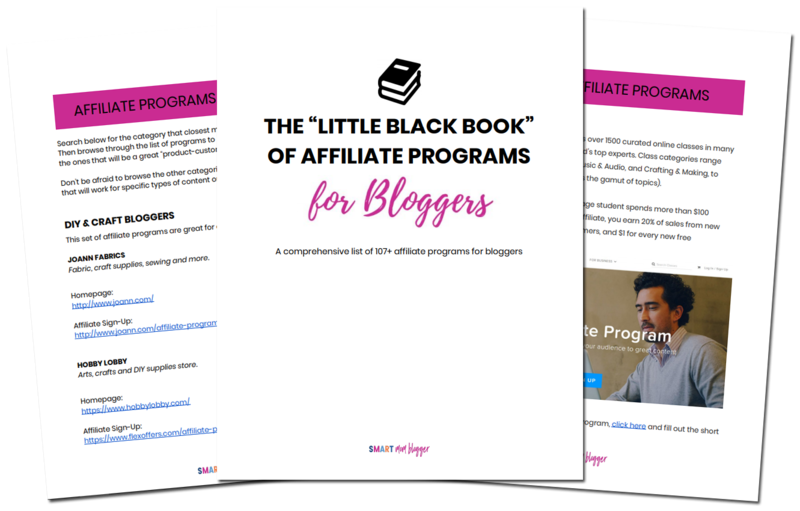 I designed “The Little Black Book of Affiliate Programs for Bloggers” to be the simple quick-start SYSTEM for beginner bloggers to earn their first $500 in affiliate income. Even though this eBook is packed with thousands of $$$ worth of advice and resources, you don’t have to pay that much. You can get it TODAY for just $47. Hi there. I’m Candis Hidalgo. Wife of the man with the cutest accent on the planet, stay-at-home-mama of 4 crazy but freakishly adorable little ones, and entrepreneur-forever-in-training. I started blogging and affiliate marketing in 2010 when my first son was born and never looked back! I ❤ Jesus, fudgy chocolate, adventurous surprises, laughing uncontrollably with my kids and encouraging other moms to unapologetically go after their crazy dreams. That’s why I offer a 14-day “any reason” money-back guarantee. If you’re not 100% happy and excited about your purchase – for any reason – simply contact me within 14 days and I’ll give you a full refund. No need to “show coursework” and no questions asked. I’m a new blogger just starting out. Is this right for me? As a new blogger, your most important focus should be on creating EPIC content that defines your brand and helps your audience. 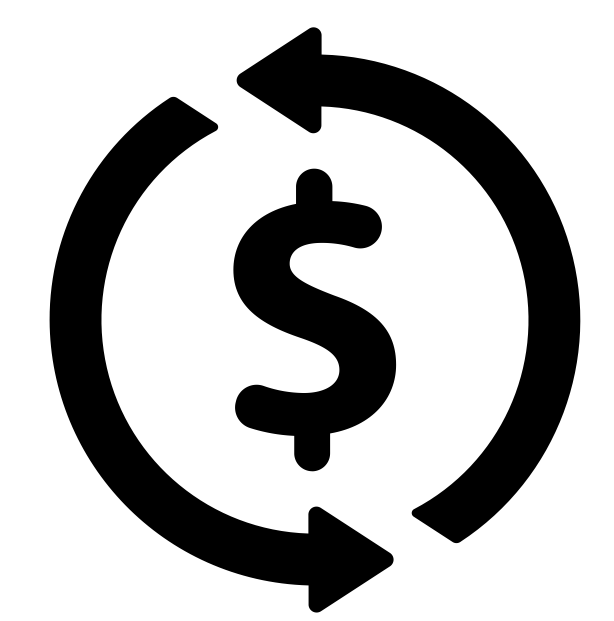 The Little Black Book will help you plan your content and create profit-generating blog posts right out of the gate. However, since your blog is new and you likely have a small audience, it will take longer to see results. 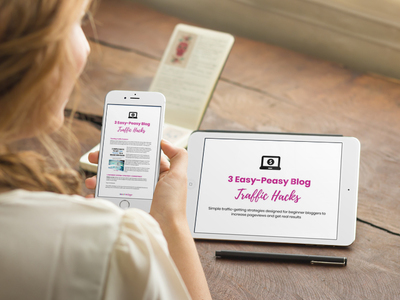 The 3 Easy-Peasy Traffic Hacks bonus will be your best friend as you grow your blog. Can I get a refund if The Little Black Book isn’t a good fit for me? I want you to be over-the-moon happy with your investment in The Little Black Book of Affiliate Programs for Bloggers! If you’re not – for any reason – simply contact me within 14 days of your purchase and I’ll give you a full refund, no questions asked. Do I need to know techy stuff? Nope. As long as you can click links, fill out forms (signing up for affiliate programs), and follow step-by-step instructions, you’re good to go! I’ve been blogging for years and have tried affiliate marketing before, with poor results. Can this work for me? Affiliate marketing can work for anyone if the correct strategy is utilized. So many bloggers dip their toes in and try a few things here and there, only to find lackluster results. If you’re ready to put dabbling aside and “go all in” on implementing a simple yet solid affiliate marketing system for your blog, then yes, this will work for you. Not Quite Ready To Jump In? No worries, I got you! 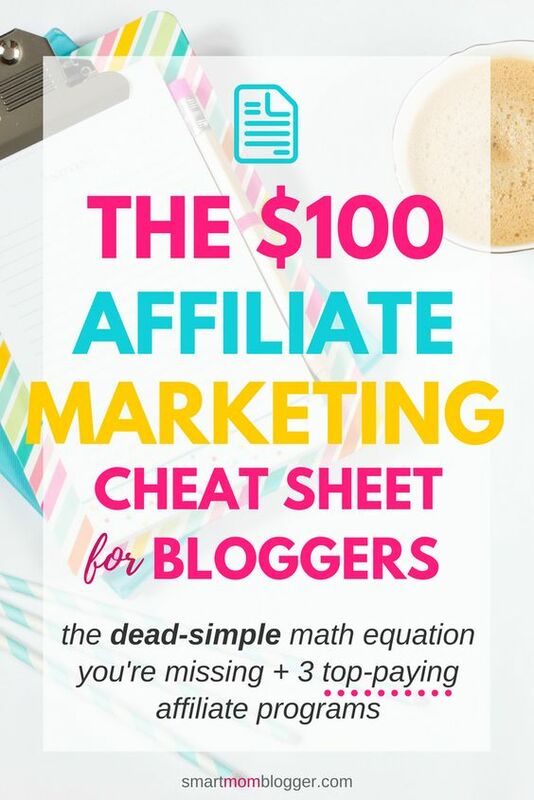 Grab my FREE $100 cheat sheet instead, and map out your first $100 in profit using 3 of my favorite affiliate programs. 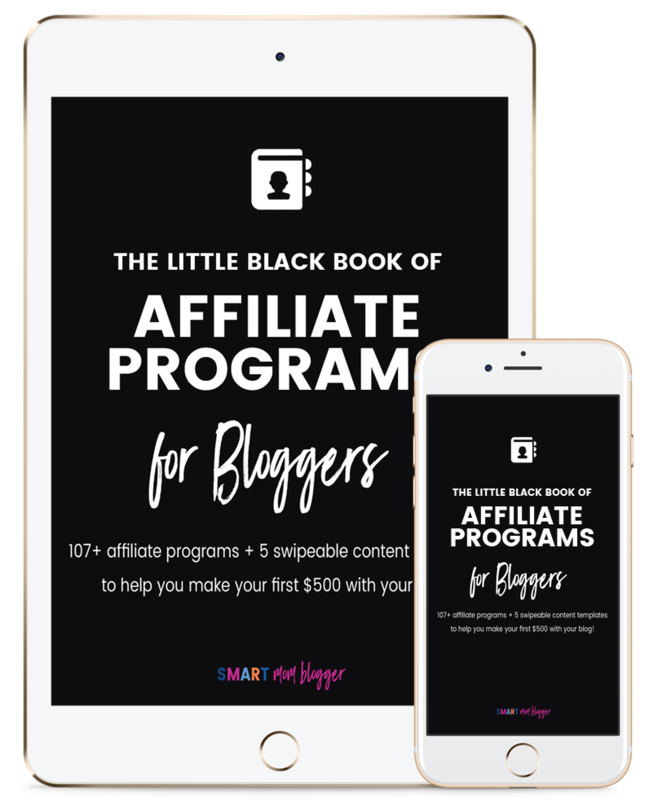 Would your audience love to have this “Little Black Book” in their back pocket to help them earn passive blog income through affiliate marketing? Affiliates earn 50% of every sale! Click the link above to apply.